MEDICAL FIELD - In the medical field where sensitive electronic devices are used, isolating workstation computers can be a matter of safety. 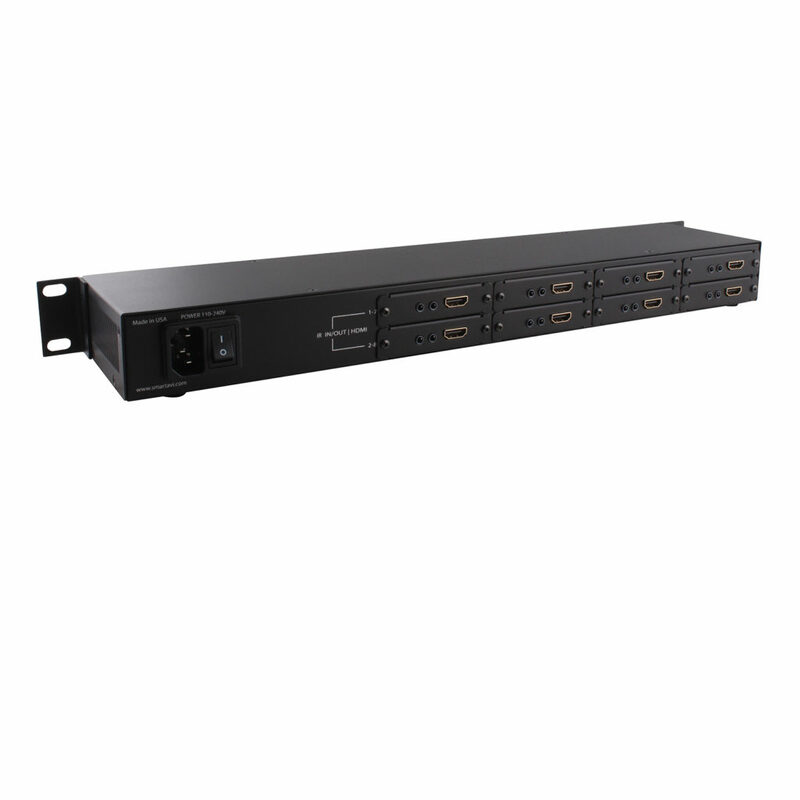 The RK8-HDX-POE allows the workstation computers to be housed in a central location, away from sensitive devices. 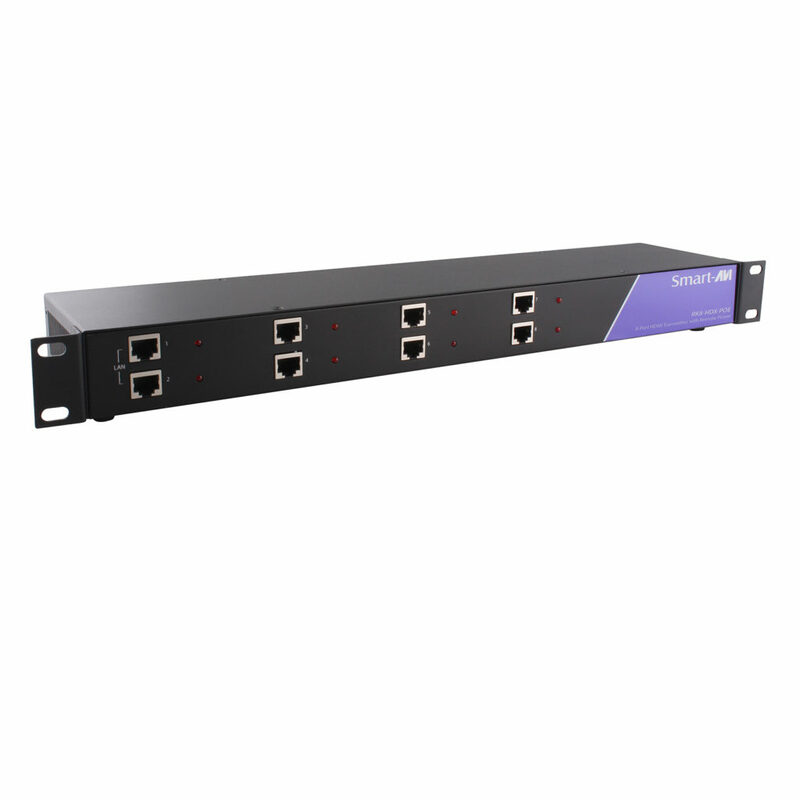 INDUSTRIAL WORK AREAS - In industrial work areas that may be too harsh for a workstation computer, the RK8-HDXPOE can consolidate the computers into a safe location. 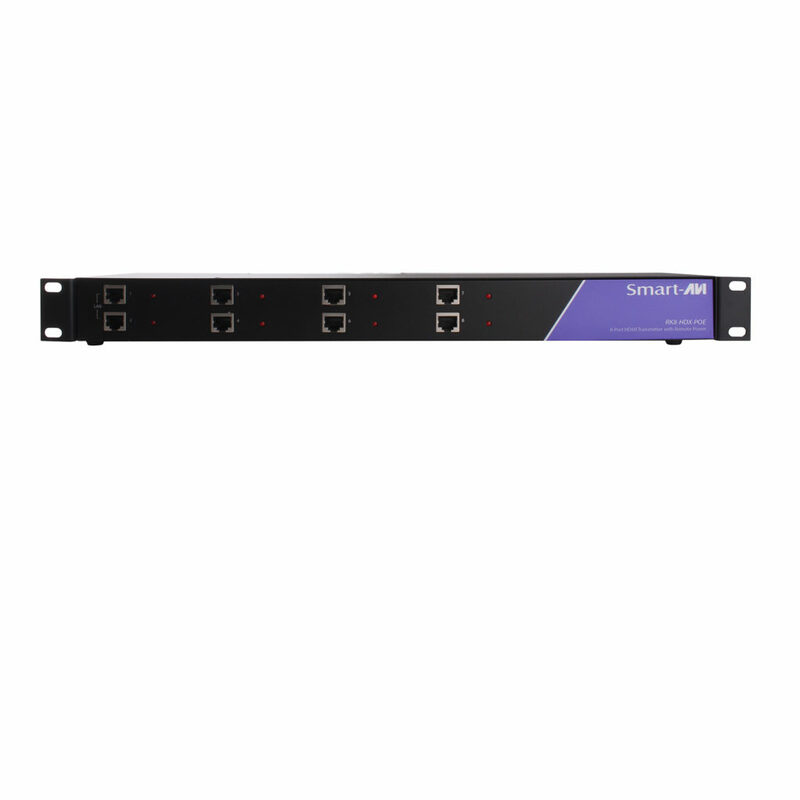 DIGITAL SIGNAGE - When it comes to digital signage, the RK8-HDX-POE is an excellent deployment option. 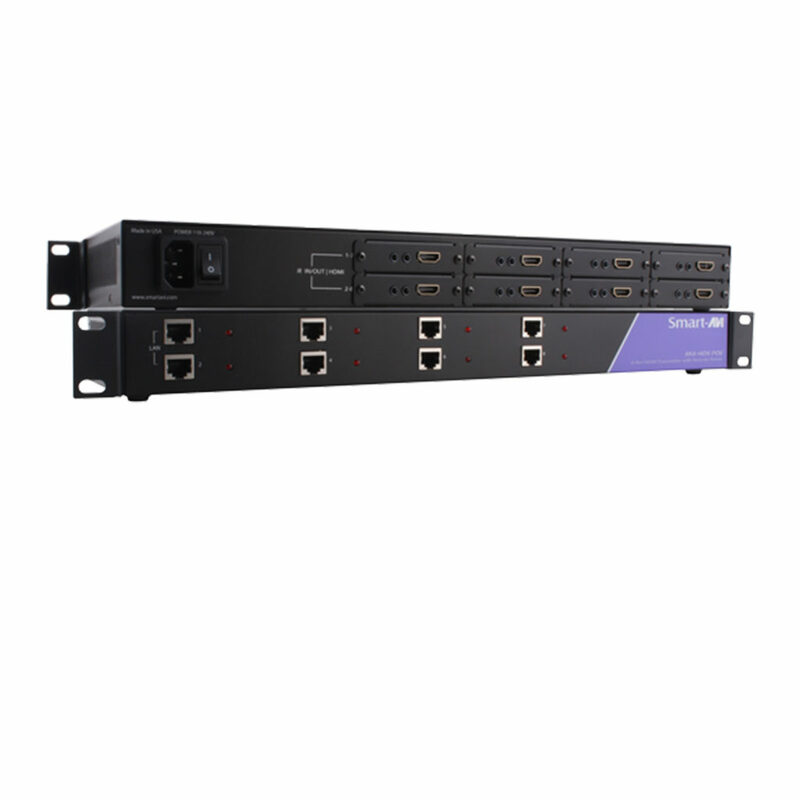 With the RK8-HDX-POE, up to eight digital signage devices can be centralized and secured from public access. INFORMATION KIOSKS/DISPLAYS - As with most information booths and kiosks, there is a risk of damage or theft. 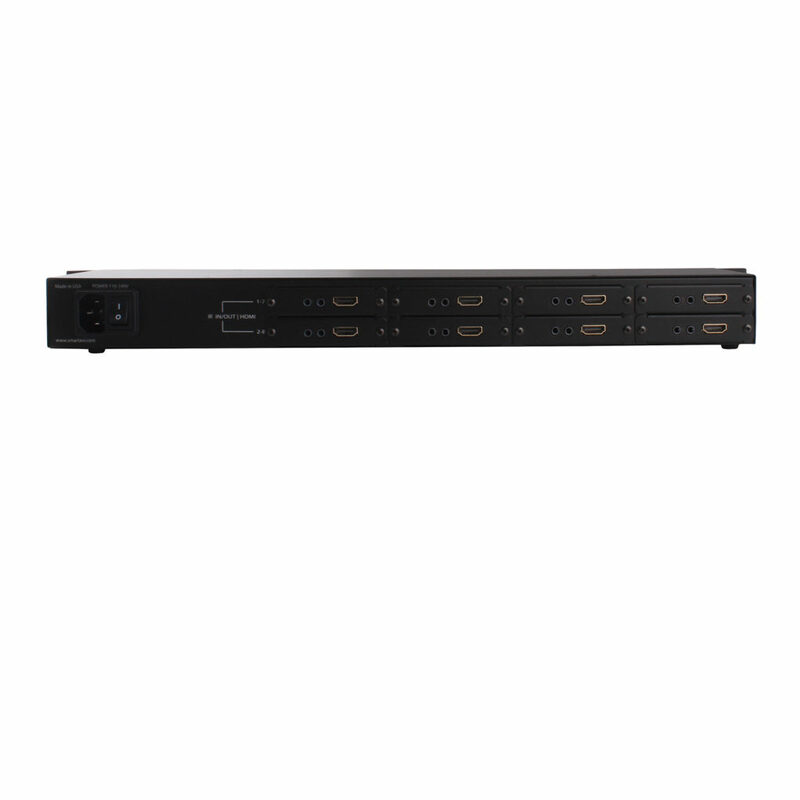 The RK8-HDX-POE is the best way to secure computer hardware, by consolidating it to a secure location away from public access.